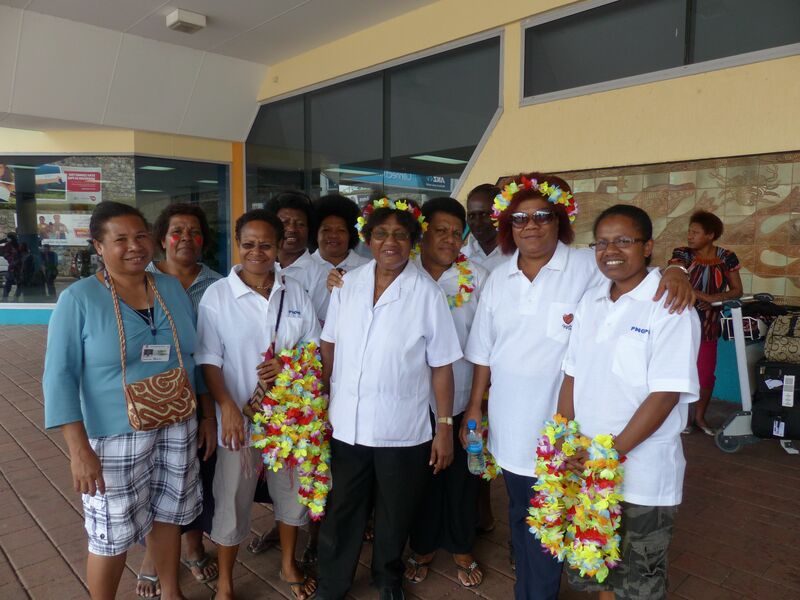 We are super excited that the rest of the team have arrived in Port Moresby! 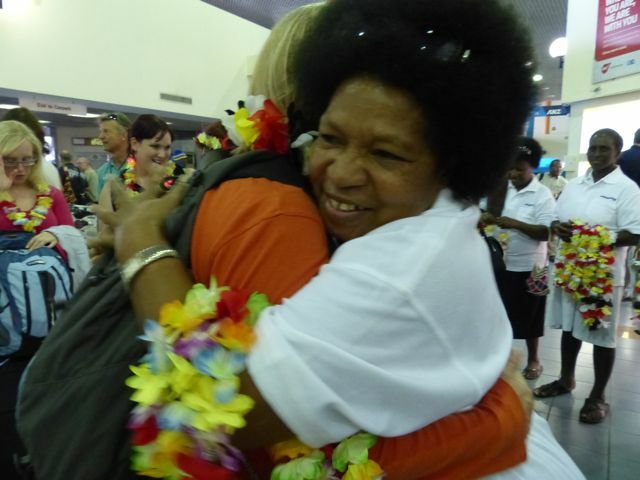 There were 40 people that arrived yesterday afternoon on two flights, one from Sydney and one from Brisbane. 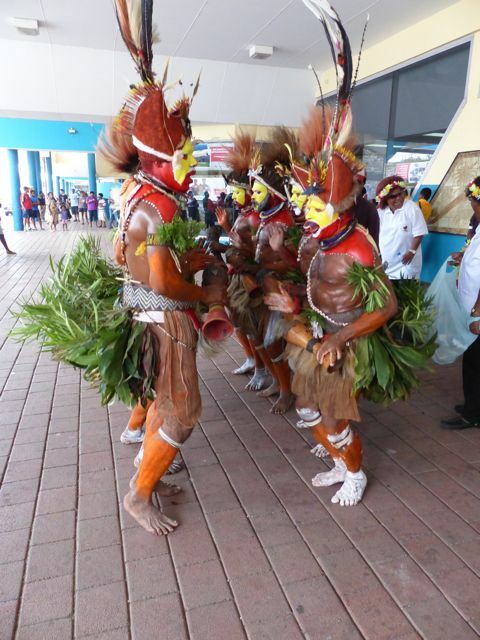 The team was welcomed at the airport by tradition Huli dancers and the local theatre nurses. 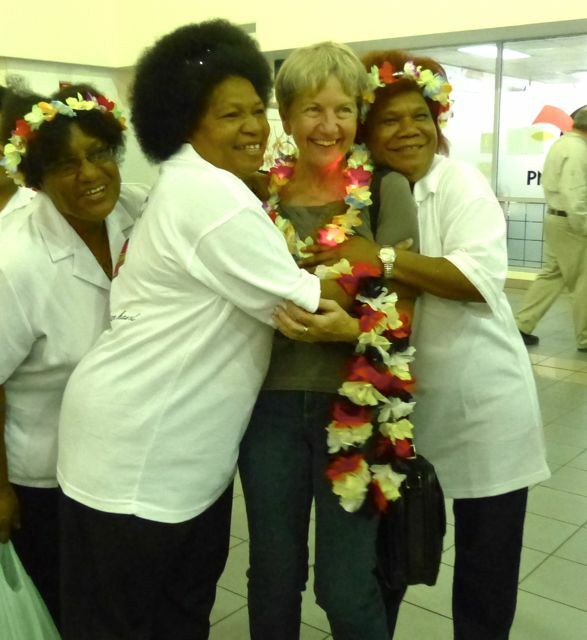 It was a stimulating and exciting sight seeing the group arrive, being welcome by the locals, presented with laes and being very snuggly piled into the two minibuses.The main team was extremely pleased to be here in wonderful and sunny 30-degree weather. 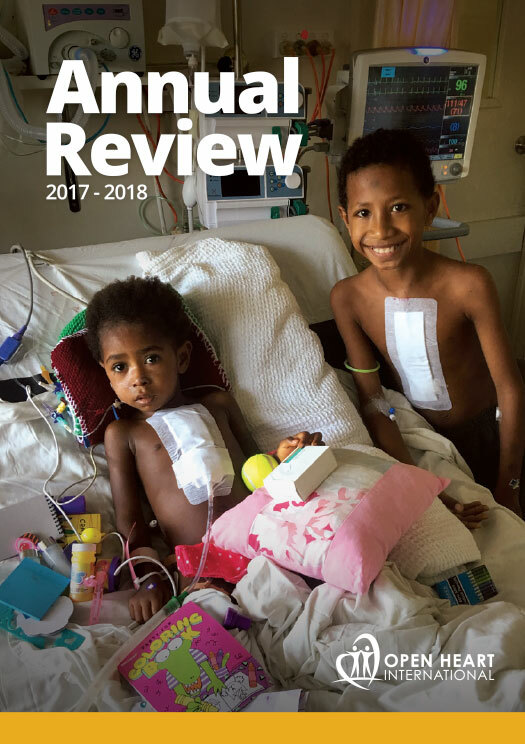 The activities at the hospital yesterday included the doctors finalising the patient lists and the early team finished unpacking and setting up. We also had a team meeting and are looking forward to the official welcome party.